The Fürstenhof is an ideal destination for group travel. Thanks to the different room sizes, the bright and friendly interiors and the culinary delights, you will soon feel at home in our hotel. In the summer, you may spend time in the outdoor area with swimming pool, and at the football and volleyball courts. Or how about a game of badminton? During your group holiday in South Tyrol you may choose among various leisure activities. Take long walks across the region, experience great skiing fun on Mount Plose, at Plan de Corones or in another ski resort. Culture lovers may visit the Ötzi Museum in Bolzano, where they can admire the world-famous mummy. South Tyrol is so diverse: Tobogganing at the Fane Alp, a visit to the indoor swimming pool Acquarena or paragliding offer variety and fun in every season. 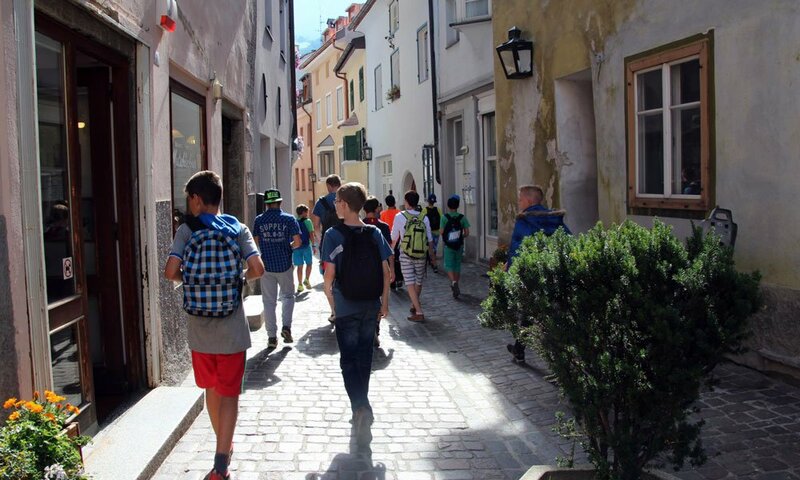 At the Fürstenhof, we also welcome school groups. We offer you a variety of room sizes; thus, you may arrange the allocation individually. The special feature about Naz-Sciaves are the various leisure opportunities for young people. The hotel has a large disco room and several cosy lounges, conference rooms and a TV area. During your class trip to South Tyrol you may visit the popular Ötzi Museum or the beautiful Rodenegg Castle. Sporty guests may enjoy hiking, tobogganing or skiing. We will be happy to inform you about the things to do in the vicinity. A very special experience is a visit at Christmas time. During the Advent, the local streets turn into a colourful sea of lights, and in the vicinity, there are various Christmas markets. At the Christmas Market in Bressanone, you may revel in childhood memories or buy lovingly produced wood carvings. In Chiusa, you may visit the medieval Christmas market and travel into a bygone era. 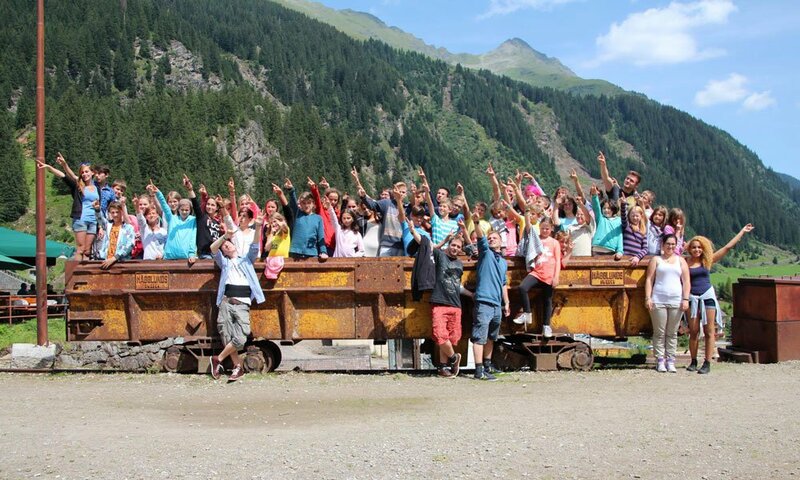 The youth hostel in South Tyrol is thus the centre for a varied holiday. Students on a school trip want to experience something new, and South Tyrol has plenty to offer: excursions, bike paths, paragliding, canyoning and – of course – great skiing fun in the winter. The Fürstenhof offers an excellent location, from where you may reach all these activities in just a few minutes by car. Furthermore, also our hotel premises offer many leisure opportunities: a football field, a volleyball court, table football & table tennis and a swimming pool. Furthermore, there are a music room, several seminar rooms and three TV rooms equipped with DVD players, offering space for 40-50 people. There are three dining rooms, where you can enjoy your meals. You and your school group may choose between half board and full board. In the morning, a rich breakfast buffet awaits you. In case of food allergies, like celiac disease or lactose intolerance, simply talk to us, and we will offer special dishes. 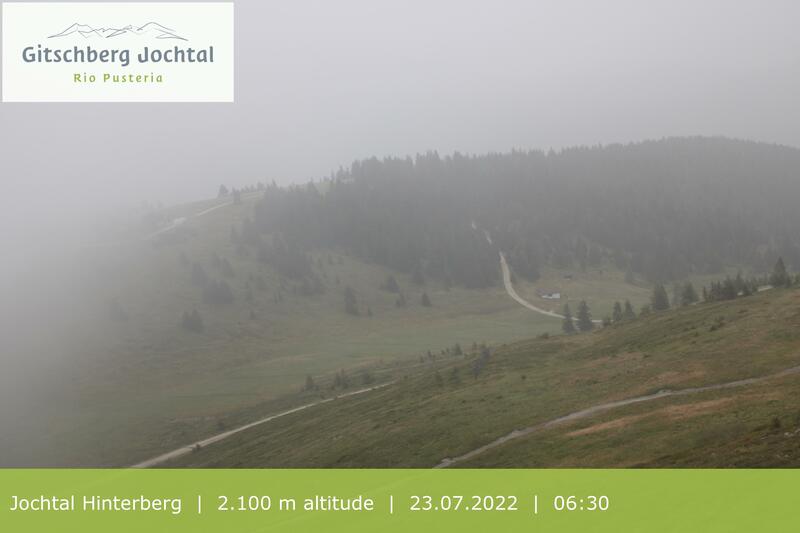 Not only school classes are welcome: Do you and your friends wish to organise a multi-day hiking tour across South Tyrol? Youngsters of all ages are welcome guests and may sleep either in a single room, a double room or a family room. We also provide catering in your accommodation in Naz / Sciaves, with regional and international cuisine. If you suffer from food allergies, we are happy to prepare special dishes for you. The Fürstenhof has large shared rooms, which offer plenty of space. Start your morning together with a rich breakfast buffet. If you book your room with full board, in the evening you may enjoy a hot meal. The holiday region Naz / Sciaves offers great leisure activities for young and old: Visit one of the ski schools, relax or romp on the lawn and go hiking in the summer on various theme paths, which are designed as educational trails, through our region. This way, you may get to know the local wildlife, the people and the history. Also families are welcome guests. Our hotel restaurant offers menus for all tastes, so you may enjoy relaxed meals together with your entire family. In the summer, the children may romp and play freely on the lawn, play exciting football matches and cool off in the swimming pool. Enjoy your time together as a family playing badminton, during a beach volleyball match or taking a long walk. Learn more about the flora and fauna of South Tyrol, discover quiet mountain lakes or visit Naz / Sciaves during the apple blossom in the spring. The family accommodation in South Tyrol is a great starting point for exciting activities in any season. Thanks to the proximity to various ski resorts – such as Plan de Corones, Gitschberg / Val Giovo, Val Gardena and Plose – you will have a variety of choices. South Tyrol is a very musical region, which in recent years has gained cross-regional popularity. Therefore, we have equipped the Fürstenhof with a special music room. It offers excellent acoustics and is therefore perfectly suited for rehearsals, as well as for music camps. Do you play in a band, sing in the school choir or are part of a school band? Take advantage of this opportunity and spend an exciting time together with your friends in Naz / Sciaves. The hotel has everything you need for a wonderful music vacation: Comfortable rooms, a modern music room and a variety of leisure facilities. If you are planning a music holiday, you need to select a comfortable accommodation, where, on the other hand, you will also find a modern rehearsal room. At the Fürstenhof you get both! The hotel offers bright and comfortably furnished rooms, tasty culinary delights at the restaurant and the perfect rehearsal room. At the same time, you will spend your vacation in an exciting and varied region. Visit the “Acquarena” and enjoy a sauna session in one of six different sauna cabins. Be inspired by the nature of South Tyrol, and use the time for the composition of new songs.